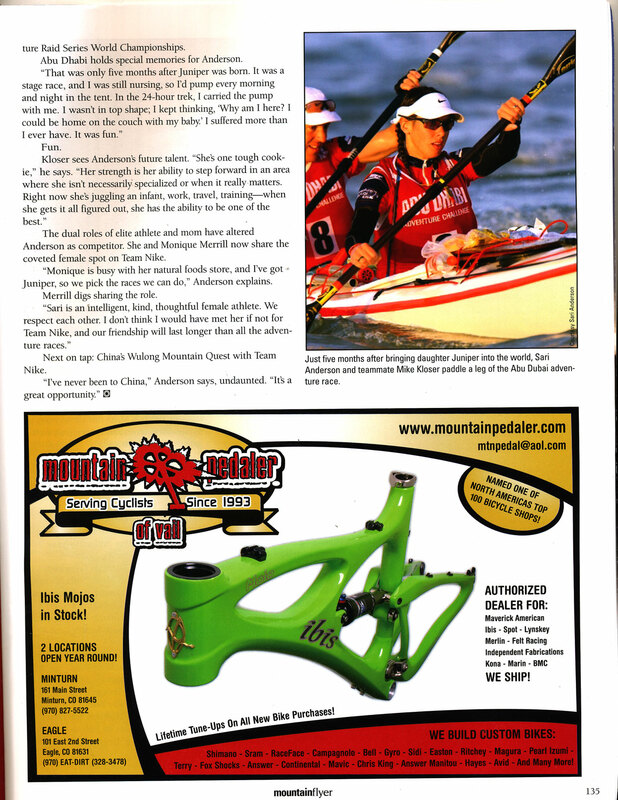 My absolute favorite biking magazine, Mountain Flyer, has a really nice story about me in the new issue. Brian Riepe, out of Gunnison, CO, launched the magazine a couple of years ago, to “showcase the riders, racers, events, and culture of rocky mountain cycling.” The magazine has spectacular photos, interesting stories and plenty of gear to drool over. It captures the essence of why I love to ride better than anybody else. I’m honored to be included in its pages. 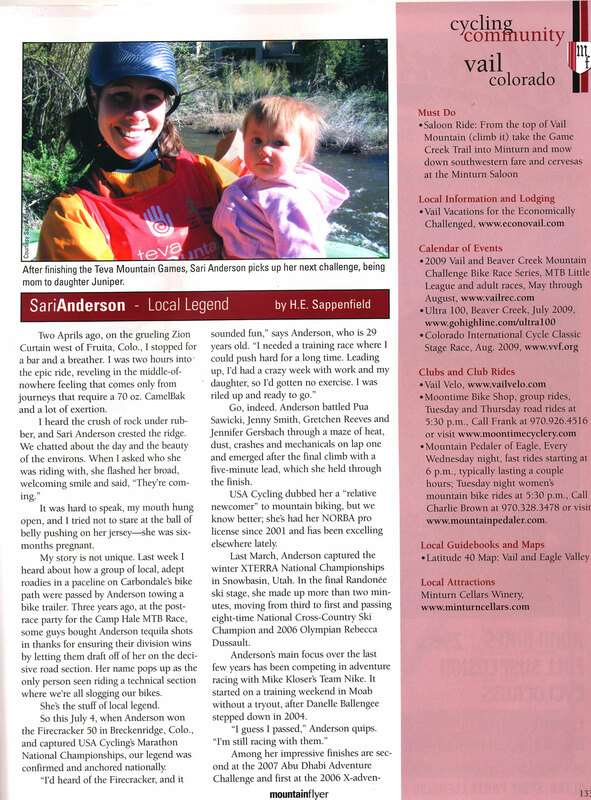 My friend Heather Sappenfield of Team High Maintenance in Vail wrote the story. If you don’t already, you really should subscribe to Mountain Flyer, here. For those of you who are too cheap unable to subscribe, you can click the images below to read the story. ← Master of Relaxation? Yeah right. Congrats on the story! 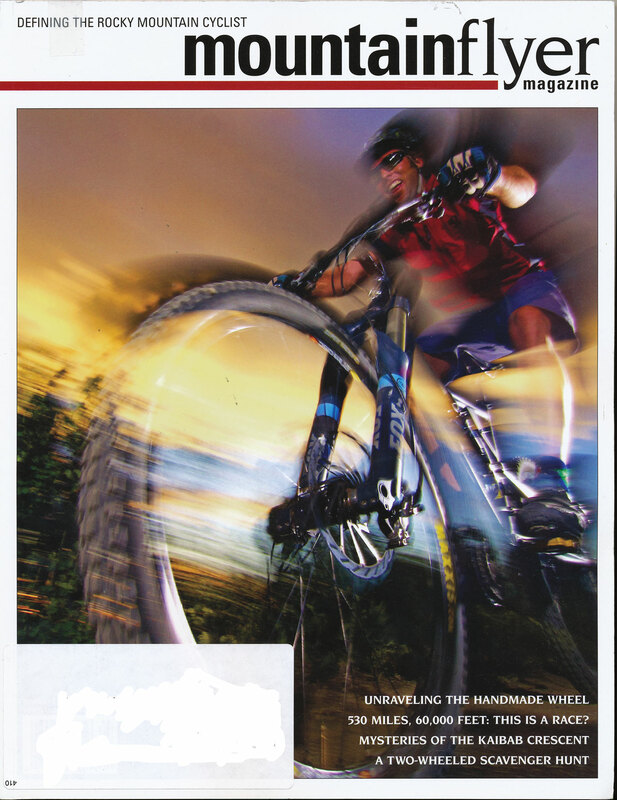 That was the first issue of Mountain Flyer I picked up. Since then, I’ve written a few stories for the December issue. Great mag, for sure!